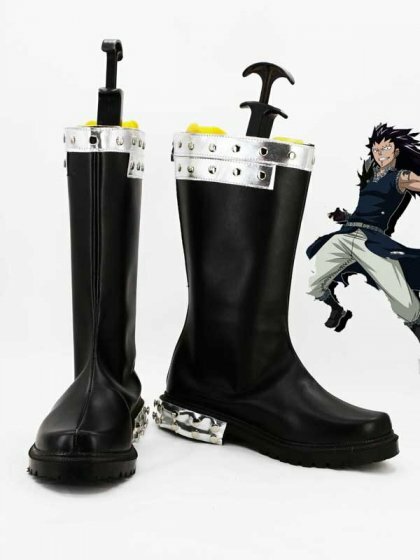 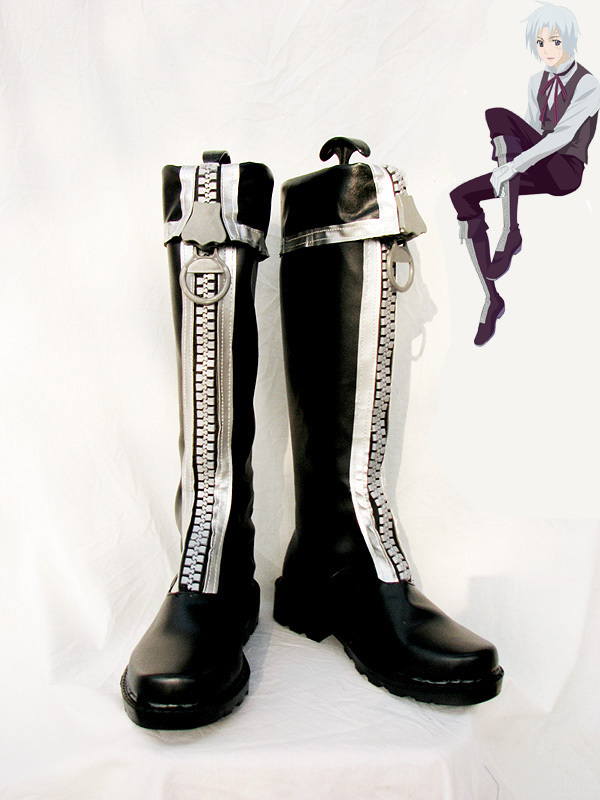 D.Gray-man is an ongoing Japanese manga series written and illustrated by Katsura Hoshino. 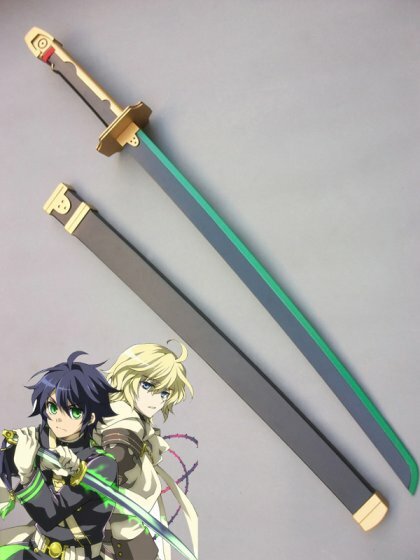 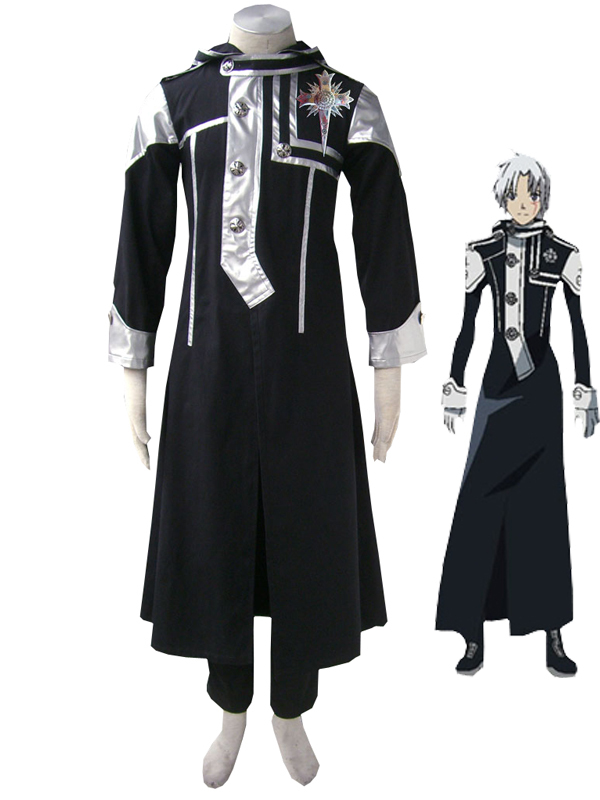 The series tells the story of a boy named Allen Walker, a member of an organization of Exorcists who makes use of an ancient substance called Innocence to combat the Millennium Earl and his demonic army of akuma. 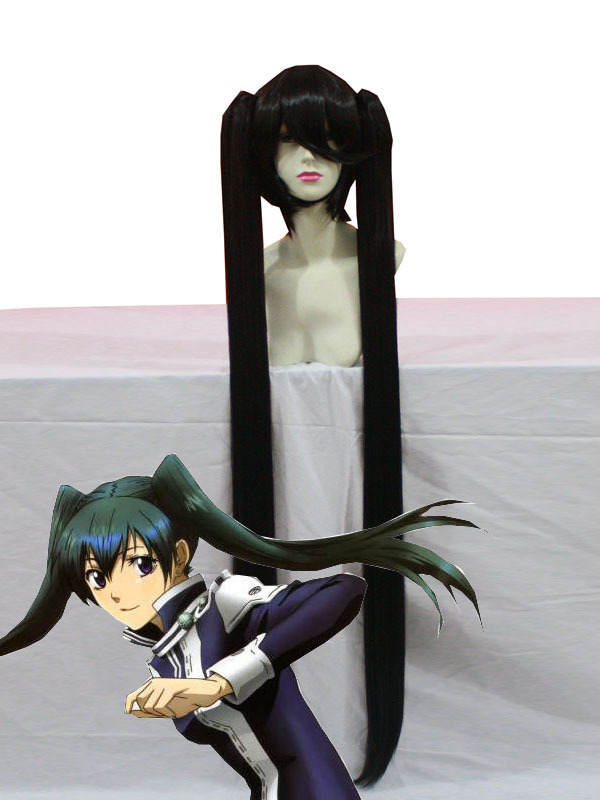 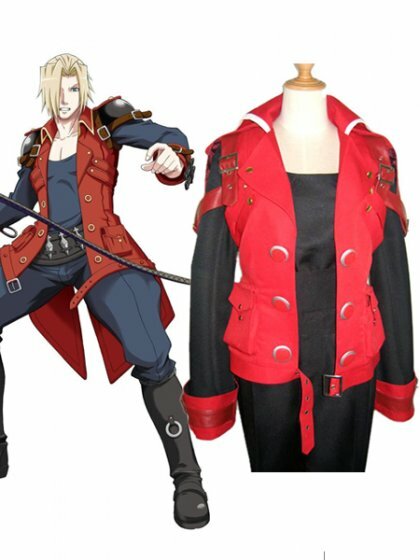 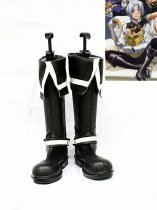 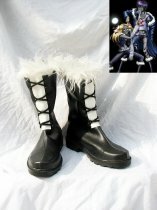 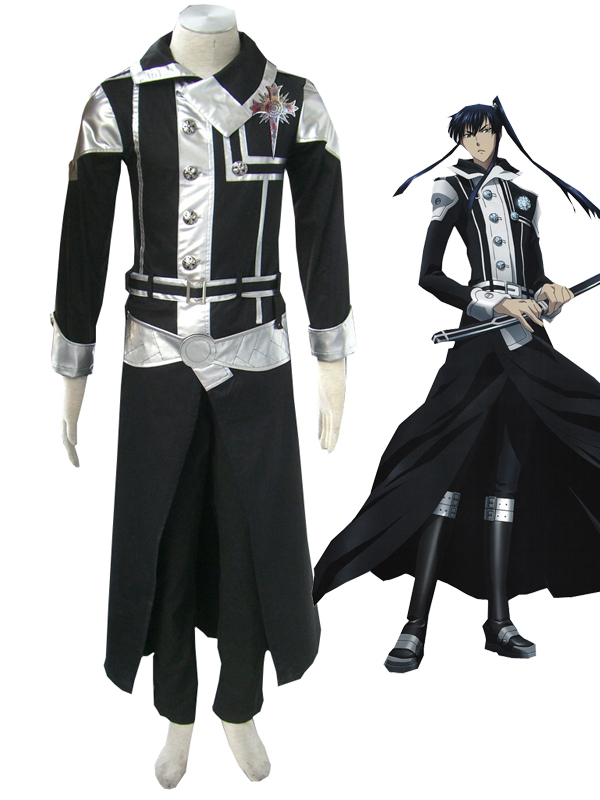 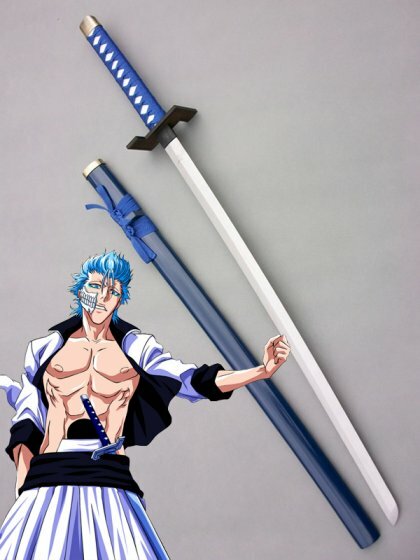 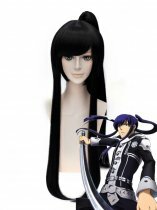 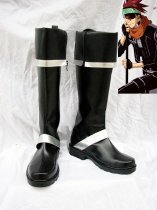 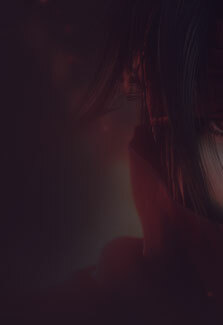 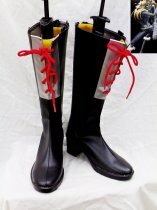 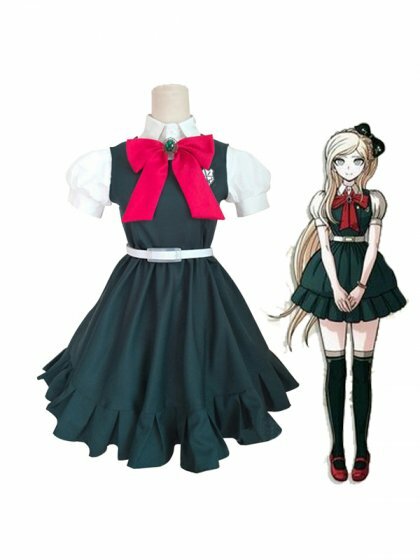 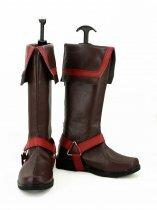 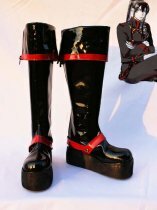 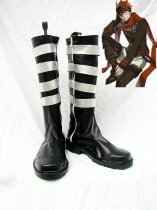 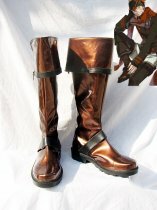 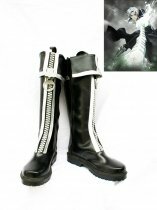 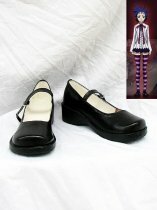 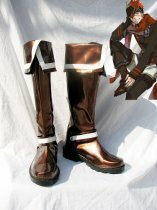 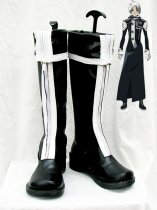  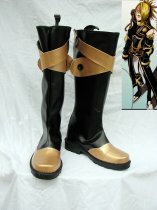 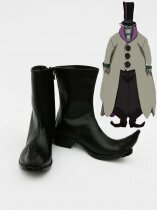 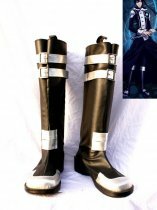 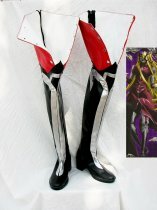 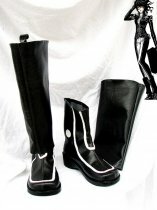 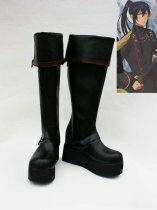 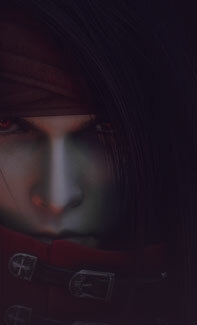 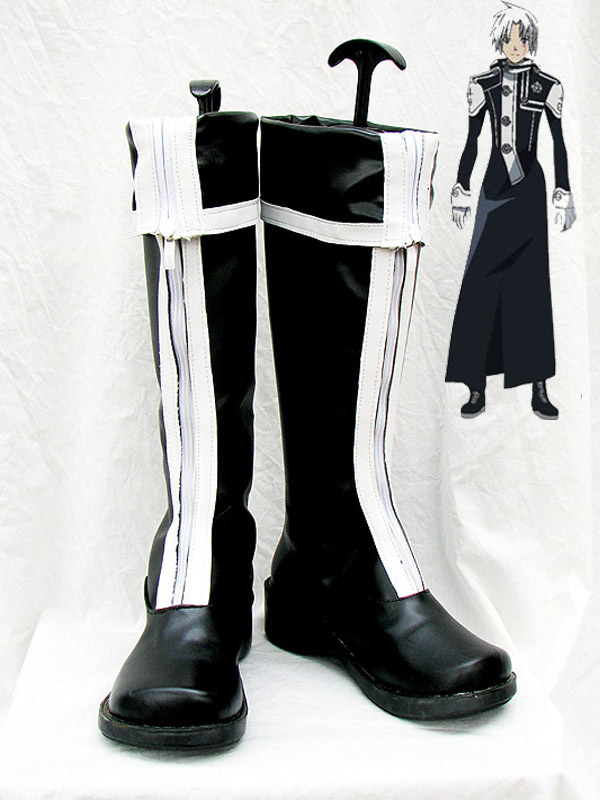 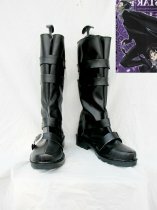 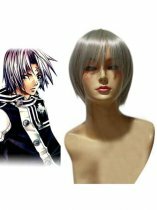 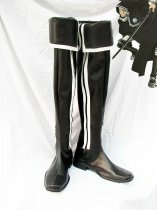 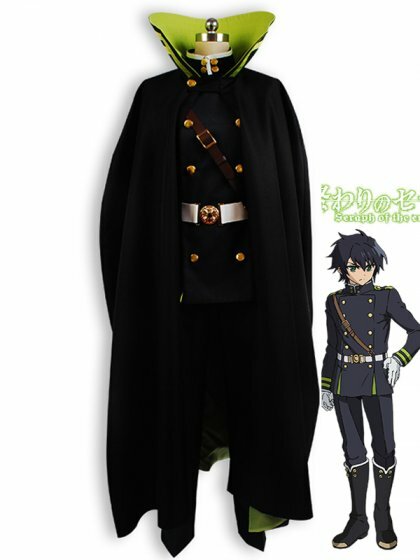 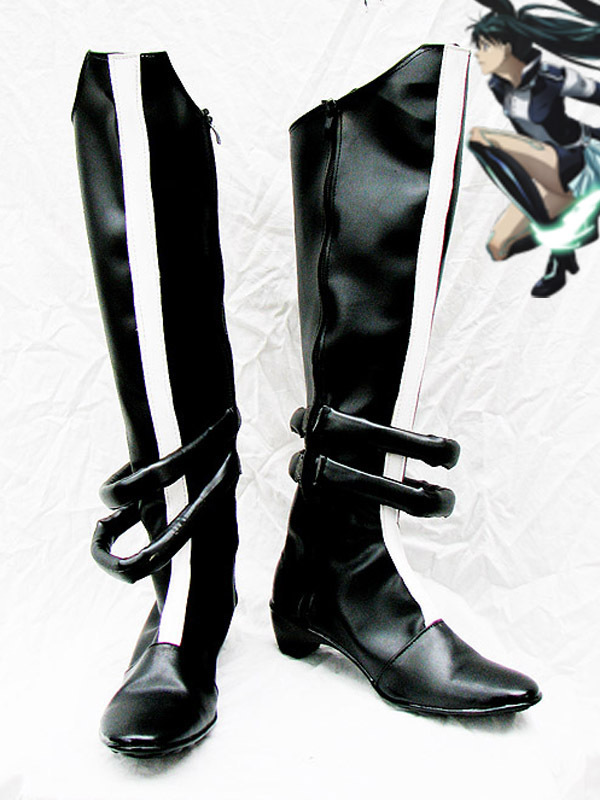 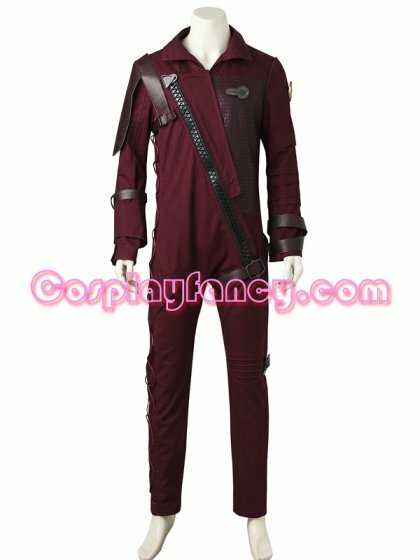 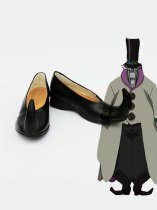 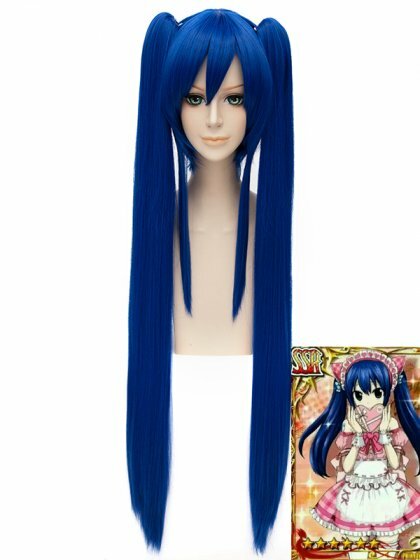 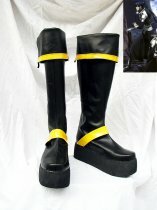 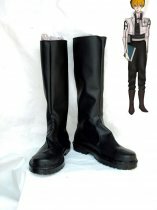 We Provide All D.Gray-man Characters's Cosplay Costumes and some Cosplay Wigs for D.Gray-man Cosplay Fans. 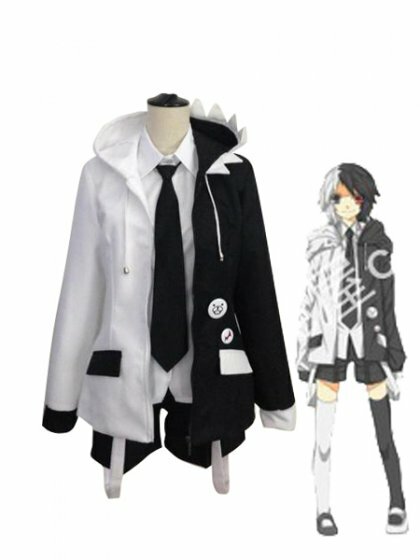 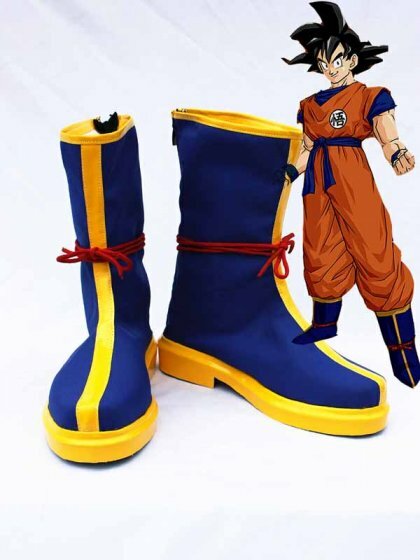 Not Only Cheap Price But Also High Quality and Fast Shipping.